Using the help of her new friends from Manson, Katchoo races cross-country to save Francine and the kids from violent gunmen in their home. Tambi and Sam (a.k.a. Motor Girl) are on the scene, ready for action, when they get a helping hand from a brave little girl determined to save her family. 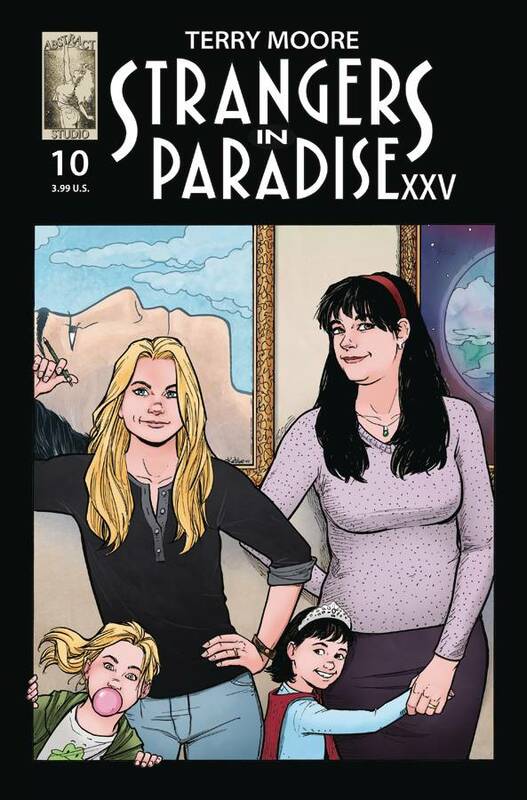 Don’t miss the stunning conclusion of this story that celebrates the 25th Anniversary of Terry Moore’s groundbreaking series and ties all of his books together into one epic saga!